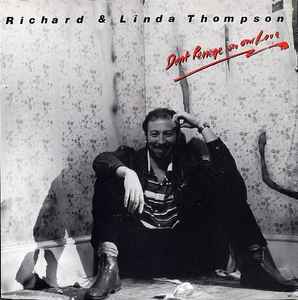 "Don't Renege On Our Love" is taken from the Shoot Out The Lights album. "Living In Luxury" is a non-album B-side. Alternate PS exist with black lettering on pink photo background.